For the past several weeks I have read The New York Times columnist Eric Asimov’s musings on libations, grabbed my Sharpie, and after much concentration (and consternation) blacked out most words, distilling the piece down to my interpretation of its essentials. On rosé: “I seriously heart good rosés.” On Savennières: “I find virtues in wines rejected by others.” On natural wine: “Indeed, swirl is a fan.” On beer: “I can consume multiple pints.” Et cetera. The column becomes my muse as I both reinterpret and redesign Mr. Asimov’s assertions. Rewriting this week’s column proved a greater struggle. I read and reread, Sharpie in hand, unable to find the words to keep. Partially this was because I am both unversed in and uninspired by its subject: sake. But even after several reads I wasn’t feeling it. In fact I began to see Asimov as a sake apologist (and a certain New York sake store’s marketing director) rather than an enthusiast. In the column he offers two reviews, describing the second, less expensive sake as “a bit smoother, a bit more dry, with a lighter, more delicate texture…” I realized that Asimov’s obvious struggle with describing the sake was in turn why I was struggling distilling his language. And his struggle was one which I also have…when I describe wine. Although Asimov suggests otherwise, searching for nuances “beyond what’s in the glass” in sake is exactly what I do when swirling, smelling, and slurping wine. The descriptors may be different, but wine lovers like myself are also looking for “texture, elegance and purity,” and at times struggle putting words to a tasting experience which is completely subjective. Asimov is right about the “disquieting” and “alien world” sake may present to the uninitiated; I certainly have an easier time describing sensations reminiscent of the fuzzy skin and ripe, dripping fruit of a peach when tasting a lush Viognier than the that of “waterfalls and cool mountain streams” he experienced when tasting a Amanoto Tokubetsu Junmai. We are in Palm Springs. Its roughly 150º. The pool at The Ace feels like a large bathtub. I love this place. After soaking in the pool and baking in the sun all day, we decided to head to The Amigo Room for “Sissy Bingo” hosted by the wonderful Linda Gerard. Between games, Linda recounts her time on Broadway and, umm, Deal or No Deal and sings show tunes. She looks and acts exactly as you would expect a lounge hostess in Palm Springs to look and act; extremely large sunglasses, floral shirt under a floral jacket topped off by a floral scarf. She is as delightfully kitschy as the town she lives in. So, Bingo. 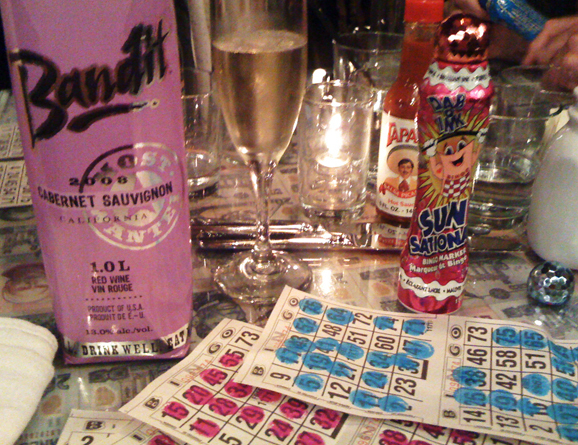 I haven’t played Bingo since I was in grade school. It sounded like a fun way to pass the time and escape the heat, but I didn’t think I would actually like playing Bingo. Somehow, I loved it. It was one of those moments that assured me that I am getting less cynical with age, and I’m able to enjoy silly little things that I would not assume I would enjoy. Like the time that I almost enjoyed Disneyland in 2003. Oh yeah, and I even won a round! My prize was a Rice Krispies™ cookie and a box of wine. We had a little (umm, big) heatwave here in Hollywood over the past few days. On Thursday We decided to get a pool for Her backyard. It’s part of the California Dream right? Movie stars and a pool in every backyard. This pool is decidedly less glamorous than the imaginary Hollywood idea, but it has done the trick. When We got back from the inflatable-above-ground-36-inches-deep pool store, there was a package waiting for Us on Her porch. We knew it was wine, and We were really hoping for a nice refreshing white. Thankfully it was and We were anxious to get water in the pool and wine in Our mouths; counting on the wine being chilled by the time we got 1018 gallons of water in the pool. The bottle was aesthetically pleasing; a nice, fun design. We also appreciated the detail of the cork being screened to match the perforated appearance of the bottle. Now it’s time to float around in our silly inter-tubes (with cup holders, of course) in our silly pool and drink some wine. Finally some relief. 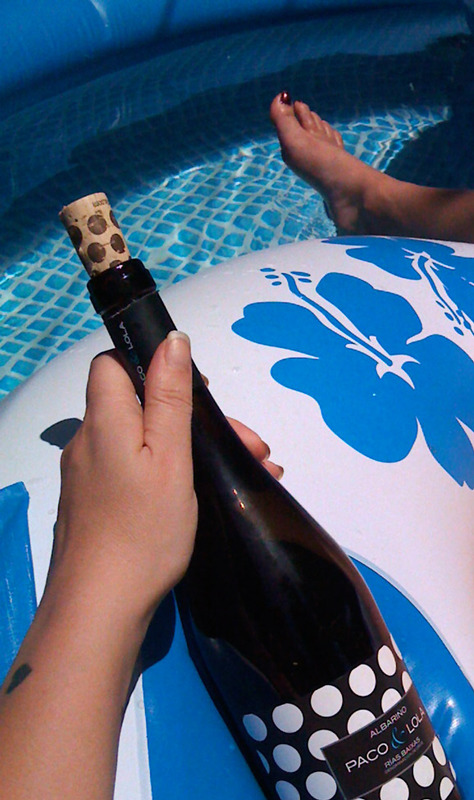 She said: A delightful, refreshing hot-day-floating-in-the-kiddie-pool wine. The initial mineral-infused sips lead to rich peach blossom, honeydew melon, and citrus notes. There is an ever present acidity throughout, without which I think the wine would fall apart, but its presence holds everything together and kept me sipping. If P&L retailed for five or six bucks cheaper I’d buy it by the case for the kiddie-pool days (aka: everyday since I bought it). He said: A pretty intense nose from which I would have a difficult time pinning down the varietal. Definitely citrus, some floral notes and some green apple. A nice minerality and then peaches in the mouth. Very nice, crisp acidity. Nothing spectacular, but a very refreshing drinkable wine that We finished in less than 45 minutes, whilst floating around the pool. We were thirsty. Champagne Drappier…Totally retro Blanc de Blanc get it’s yeasty on, Signature NV Brut’s sultry star anise takes the stage, begs for food, then gets all serious on you once you take it in, and a Rose of all Pinots, vermeil lights and copper scents, fraise de bois and black currant passage, immediately gratifies. Date night: a meal (pseudo-Indian), a movie (Italian), and a bottle of wine (Spanish). To stay in or go out? 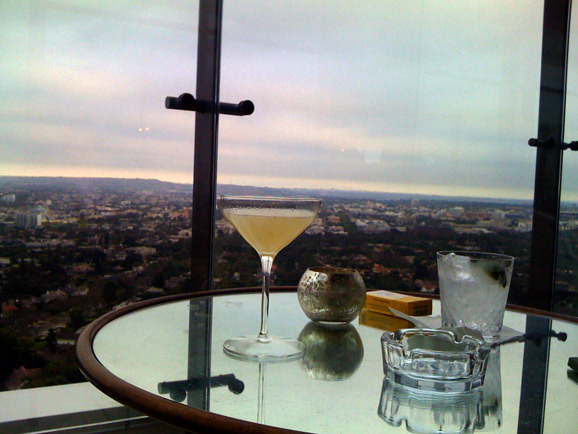 Despite the innumerable options in Our fine city, We chose the former, opting for an evening at my sweet Hollywood home. What to eat? In my scrappy home-chef kind of way I opened opened the cupboards, riffled through the refrigerator, plucked some things from the garden, and got to work. Onions, carrots, and cherry tomatoes, cumin seed, and thyme were sauteed in olive oil. We added leftover Indian take-out (Rajma and Dal Makhni), grilled sausage-less sausages, jasmine rice, fresh corn from the garden (whose cobs looked like a hillbilly’s teeth), and a box of vegetable stock (a staple I always have for these “I’ll just make soup” occasions). The result was an amazingly fragrant stew. What to drink? Something rich and red seemed appropriate. We received a random sample a couple of weeks ago: a Tempranillo by Campo Viejo. We popped open the bottle while the stew was stewing. He took a deep sniff and declared His love for the grape. “This is one of those wines I can tell what it is just by smelling it.” I love this. For a novice wine drinker I think being able to differentiate between grape varieties is a wonderful “aha” moment. We poured a bit into the stew, served it up with a dollop of Fagé yogurt and headed to the sofa. What to watch? 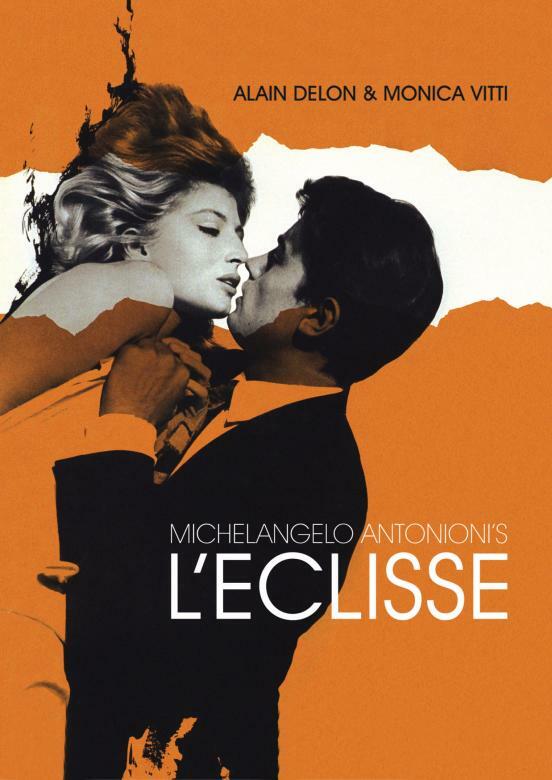 Netflix had delivered L’Eclisse to my door that day, a film I had last seen as a moody teenager. The specifics were gone from my memory, but I remembered thinking Antonioni’s world was one I wanted to live in, despite its despondent themes (lovers exhausted in their relationship, the stock market crashing, urban isolation). It is beautifully shot, emphasizing the stark landscape of Rome’s modern architecture. Monica Vitti is a stunning beauty and wears a perfect little black dress. Longing looks, platinum hair, and the deep dark eyes of Alain Delon. Yes, please. She Said: Deep rich ruby color. On the nose an earthy woodsy-ness, red fruit, some vanilla. The flavors remind me of a blueberry bush and the earth it’s planted in: funky a bit sweet. Dusty tannins, and a sharp acidity which leads to a warm, rather flabby mouthfeel. Enjoyable, but not great. For the price (the $8.99, not the free sample price), seems like a good bargain. But I would go for a young Bordeaux with more structure, tannin, and fresher flavors. He said: Very nice nose of dark fruit, spice and light vanilla. Earthy, spicy and flavors of dark fruit in the mouth. It has that certain spice that I am really starting to associate (and love) with Spanish reds. The finish is long, creamy and the vanilla shows up again. Medium-bodied with wood throughout and tannins that were a bit much in the first few sips but mellowed as the wine opened up. My love affair with Spanish wine continues and this bottle is a great value for $9. 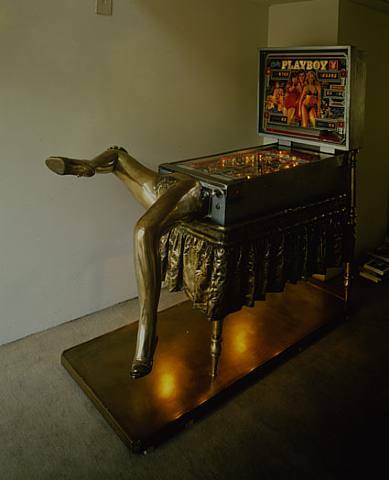 The reason I missed out the latest Sine Qua Non offer: I was sipping bubbly and getting a Minx mani when the email landed in my inbox. The offer was sent to both the SQN mailing list and waiting list, with the first 300 respondents being rewarded an allocation. The rest of us suckers, regardless of how long we’ve been on the mailing list (me: day 1–I created it), or how many thousands of dollars we’ve spent (say the college education of one of MK’s kids) are out of luck. Upset? Yes. But damn, those nails look good. And the toes are a lovely Rhone-ish red.